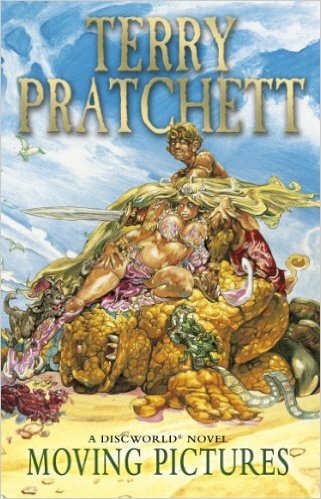 The Discworld is a fantastic series. However reading it in order of publication is generally ill-advised. 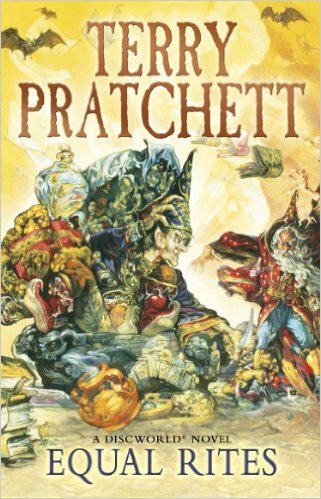 Discworld Reading Order provides 6 alternative options. 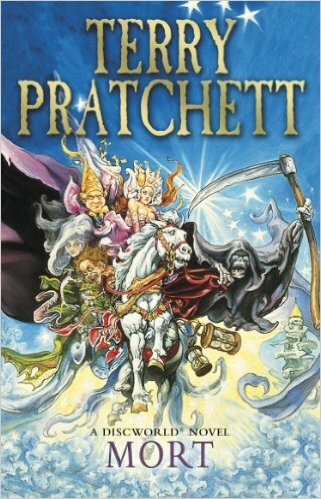 We recommend the Watch arc for a more mature read and the Witches for the younger audience. This is where it all began. The first two books are written in quite a different style, and it’s not for everyone. However for those that stick it out you will uncover a highly satirical version of London from both the eyes of a tourist and a local. A parody of magic and monsters often based around fairy tales. The stories feature a tight cast of witches that operate in and around a sleep country town nestled in the Ramtop Mountains. 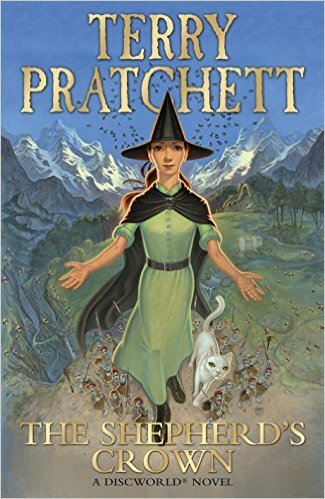 Granny Weatherwax, one of the witches, is one of the most well-loved characters within the series. 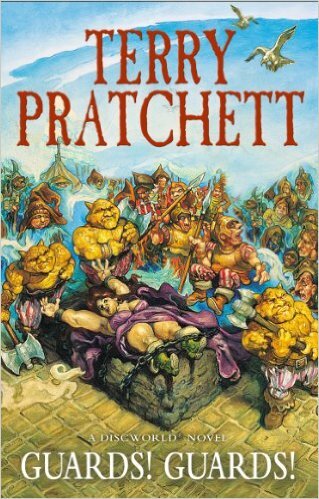 Great whodunit/conspiracy stories that feature the Ankh-Morpork City Watch, the city's police force, Lord Vetinari, the cities patrician, and a variety of cameos from the other arcs. This story arc is arguably one of the most popular, largely due to the strong character development. Exploring the afterlife with DEATH himself... and his skeletal horse Binky... and his daughter. If mass extinction, end of world scenario’s and anthropomorphic personifications tackling human emotions sounds like your thing look no further. Pretty much what it says on the tin. 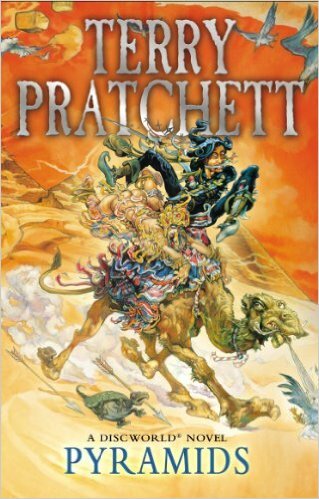 Each of these books brings a new technology to Ankh-Morpork which thereafter feature strongly in the following books. 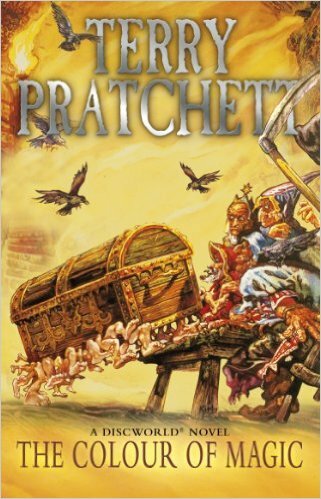 While other arcs focus on character development, these arcs pull Ankh-Morpork into the 19th century. These are perhaps the most standalone of all the novels. Featuring very different localities and new casts of characters, these books help bring additional depth to the disc. Feel free to read these books in any order. While it is ill-advised to jump in here there is something nice about watching both Terry's writing and world evolve. Start here only if you are a completionist who doesnt mind having multiple stories on the go at once!